Such a busy day today. We’ve finally signed everything we have to sign for getting the keys to the office and arranging immigration for the various members of Chucklefish coming to the UK from abroad. It’s been a lengthy process but one that’s going to have wonderful results. Working in the same room is going to make us much more efficient and creative. The next step is to get the office painted on Monday, get the furniture delivered and get desks set up. We’ve decided to use these as dividing walls, as they’re cheap and attractive. The programmers have been putting the finishing touches on the system we’re going to use to push updates more frequently. Essentially we’re separating content updates and engine updates. Content updates are going to be pushed to the server as and when content is finished being produced, we’re no longer going to wait on engine updates to push them out at the same time. This also means engine updates will get additional internal testing. The artists have been working on a bunch of new content that’s pretty much ready to go as soon as this is done. 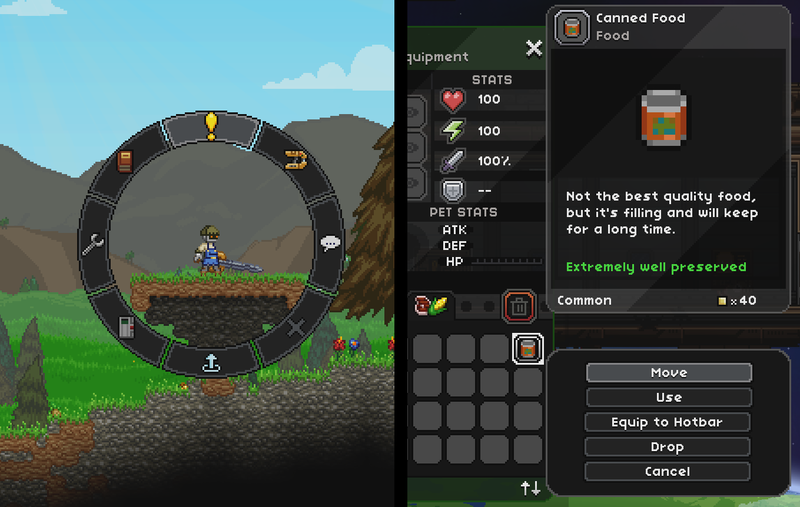 We’ll also be adding the best/most fitting mods to the game with increased frequency. The pace is really going to pick up. These content only updates won’t increase the version number, so modders don’t need to worry about continuously updating their mods. I’ll be posting here with details whenever we post small content updates. We’ve decided against full changelogs because we’d like players to discover what’s new themselves. I’ll also be updating you on goings on with the new offices and other things we’re taking part in. 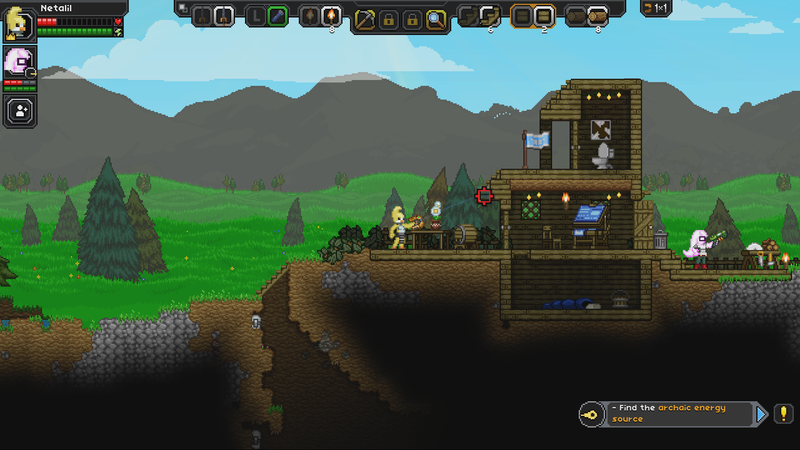 This is an exciting time for both Starbound and Chucklefish! ← Hotfix 4 for Enraged Koala is out.